Thursday, January 21, from 9-10 pm Bookshop project space Welcome to the presentation of experiments by Nora Mertes at the Bookshop project space. 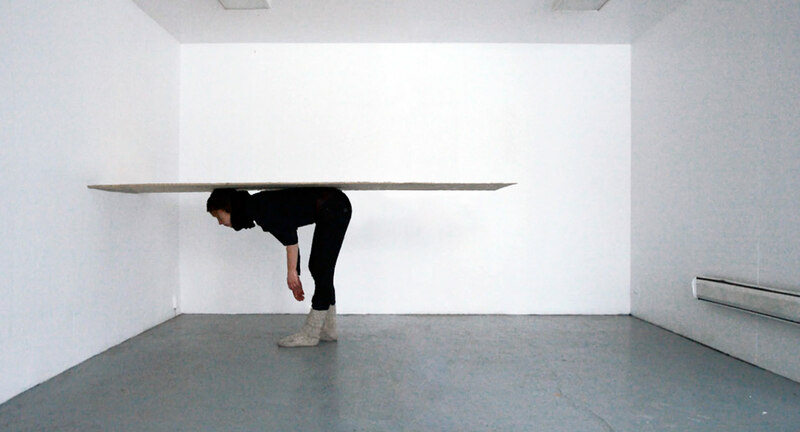 Nora Mertes researches the relationship between the human body and the material in her surroundings. While reflecting upon it she uses her hands and body to form and reshape matter. In what ways can she, with the sole use of her body, manipulate a material? 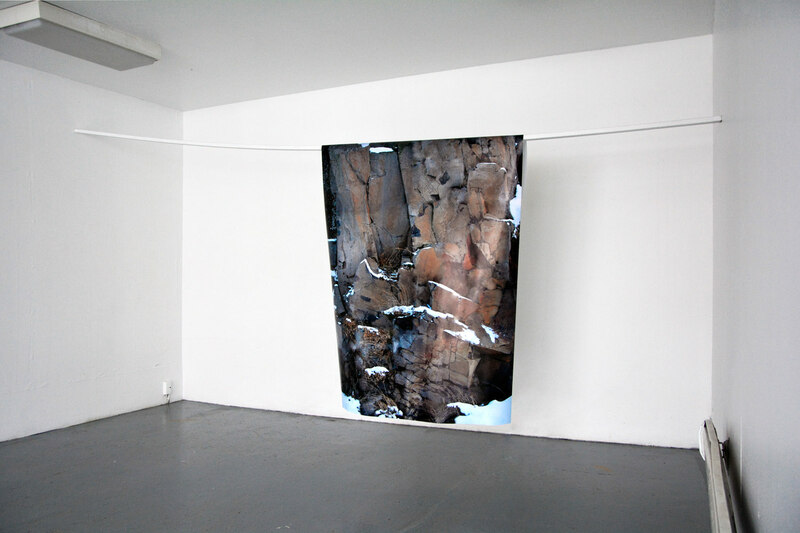 In Seydisfjordur Nora Mertes worked with plaster, sheets of metal and plastic, clay and oily black ink. 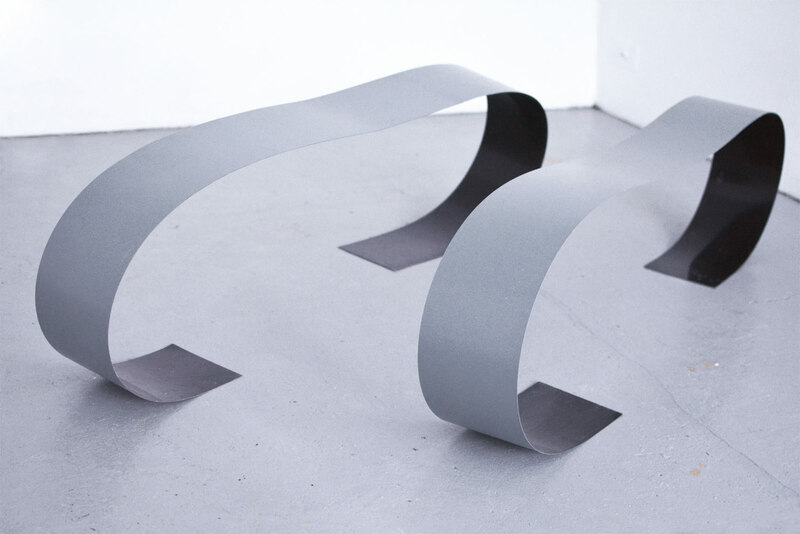 Her sculptures resonate the characteristics of the surrounding landscape both in a physical, as well as in a visual manner: the forms are tilting, melting and suspending. Nora Mertes‘ stay is kindly supported by the Goethe Institut.